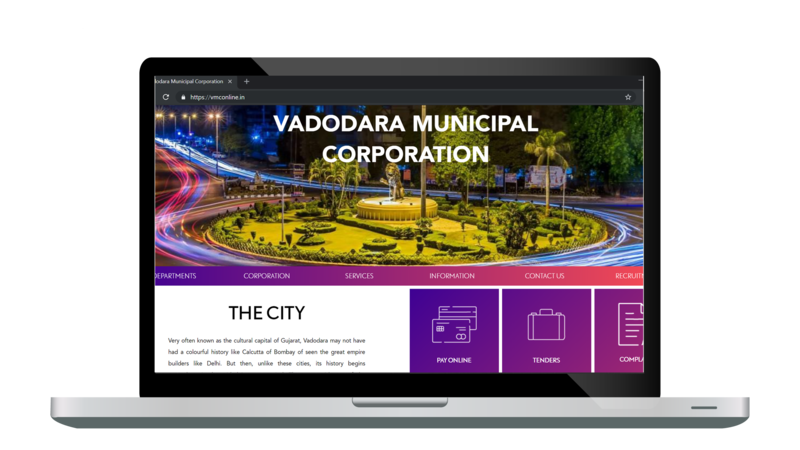 The Vadodara Urban Development Authority (VUDA) is responsible for the supervision and sanctioning of infrastructure and development in the city of Vadodara and the adjoining villages. With the growth of the city and its population, it was imperative for the VUDA to document, digitize and maintain the city’s assets using smart technologies. 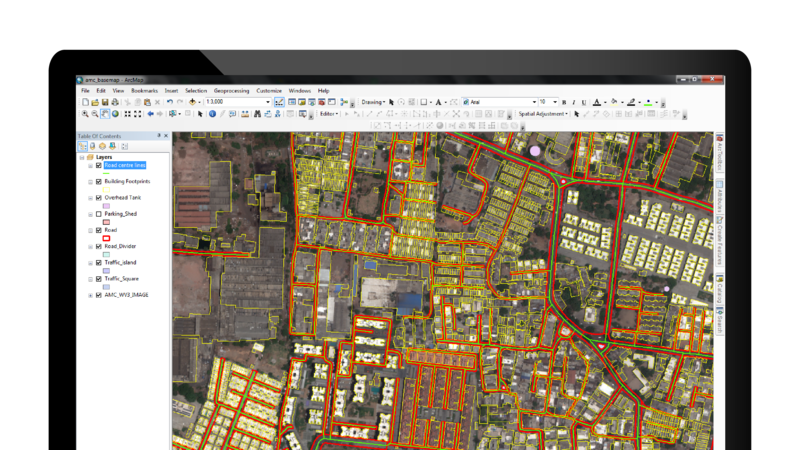 Nascent worked on creating a custom solution for VUDA using CityLayers. 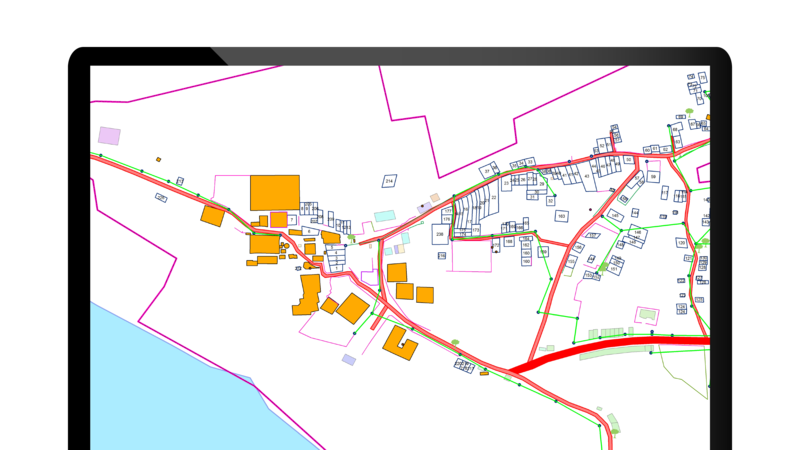 The project was initiated by procuring of satellite imagery of the VUDA area of authority, and the preparation of a comprehensive Base Map as well as a thorough ground survey using DGPS technologies. 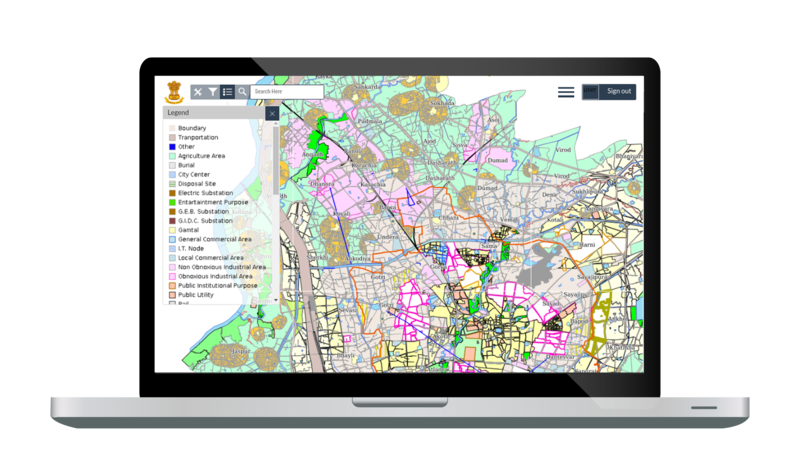 The project also included the implementation of GIS technology to prepare Existing Land Use Maps, as well as digitized maps of roads, railway network, water and sewage network, electricity lines, canal network as well as education and health facilities, among others. 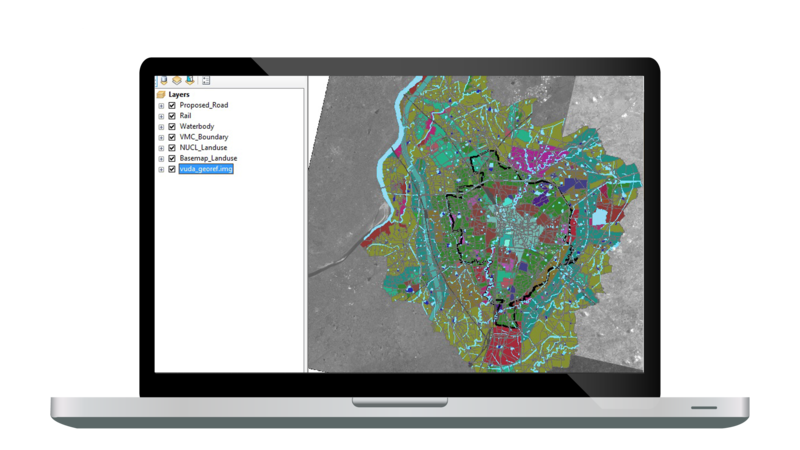 In addition to the above, the project also covered the creation of spatial and non-spatial databases as well as the development of a web and desktop GIS application for VUDA.